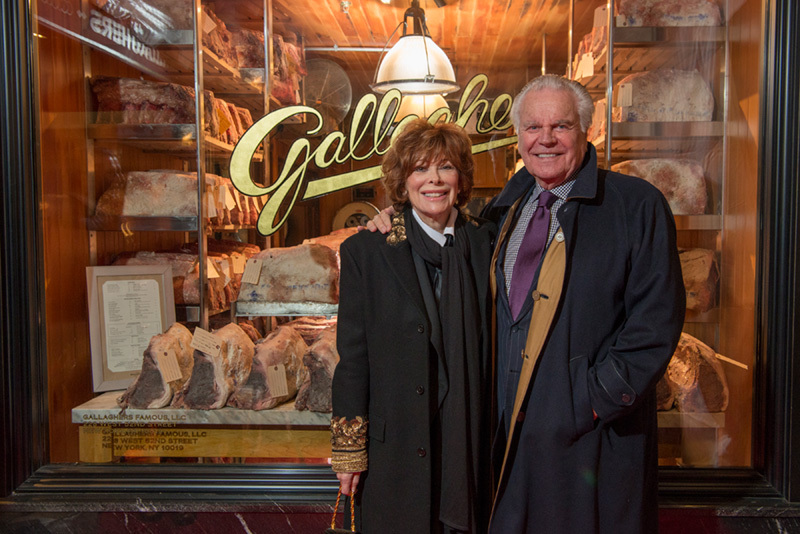 For over 90 years, this is where the city’s sports teams have announced their wins, where celebrities take their bows, and where Wall Street titans toast their deals. 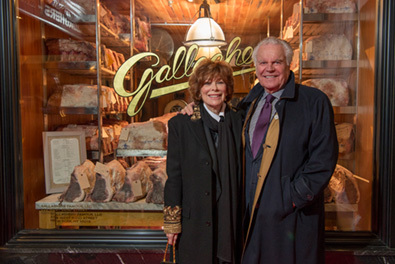 With its trademark combination of classic cocktails, a wait staff that never forgets a name and – the best USDA prime dry-aged beef, fired over its signature hickory coals – Gallaghers serves up the authentic New York steakhouse experience locals treasure and visitors always remember. Gentleman are requested to remove their hats in the dining room. Positioned at Gallaghers’ entrance on 52nd Street, the glass-encased meat locker is an unofficial Manhattan landmark, where the world’s finest USDA prime steaks are aged to tender perfection for 21+ days. 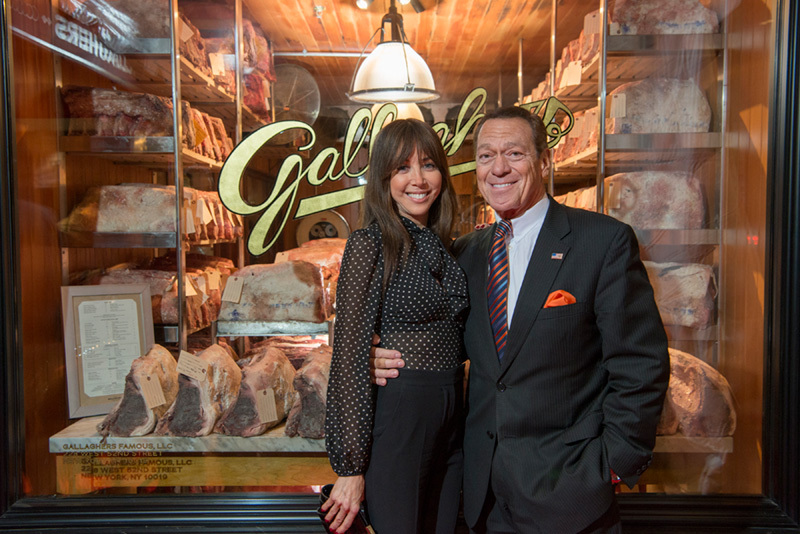 Increasingly a social media star in its own right, the iconic meat locker is also where stylish New Yorkers and well-heeled travelers take selfies, nearly 24-hours a day. 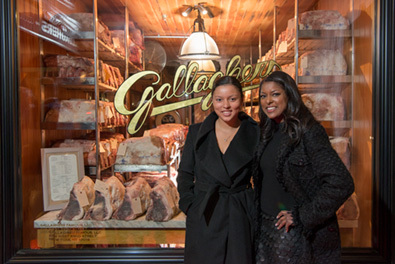 #GallaghersMeatLocker. 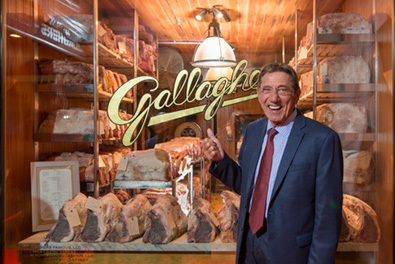 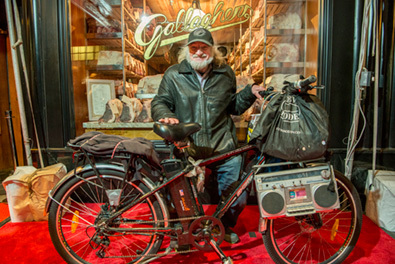 Gallaghers is the only New York restaurant that still fires steaks the old school way – over the hickory coals that master grillers and connoisseurs love. 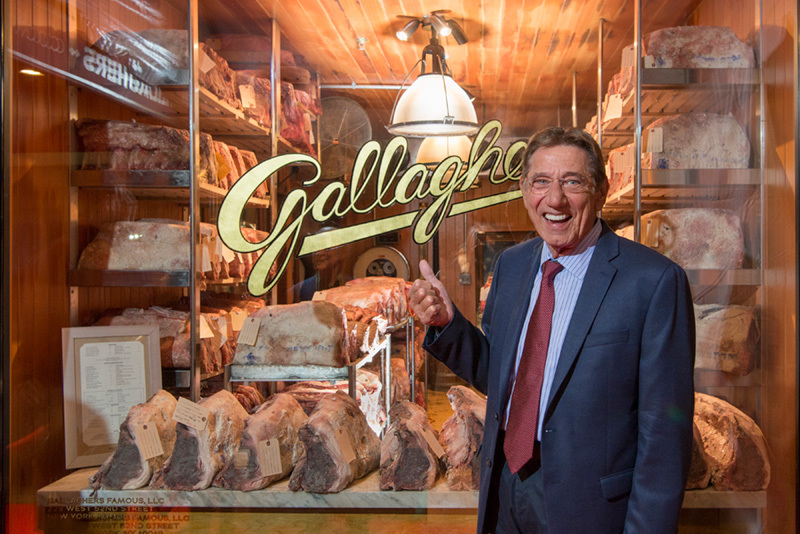 Kept at blistering temperatures all day long, the heat of the hickory delivers perfectly seared steaks that Michelin 2018 called “mouthwateringly tender” with a slightly smoky, hearty flavor.